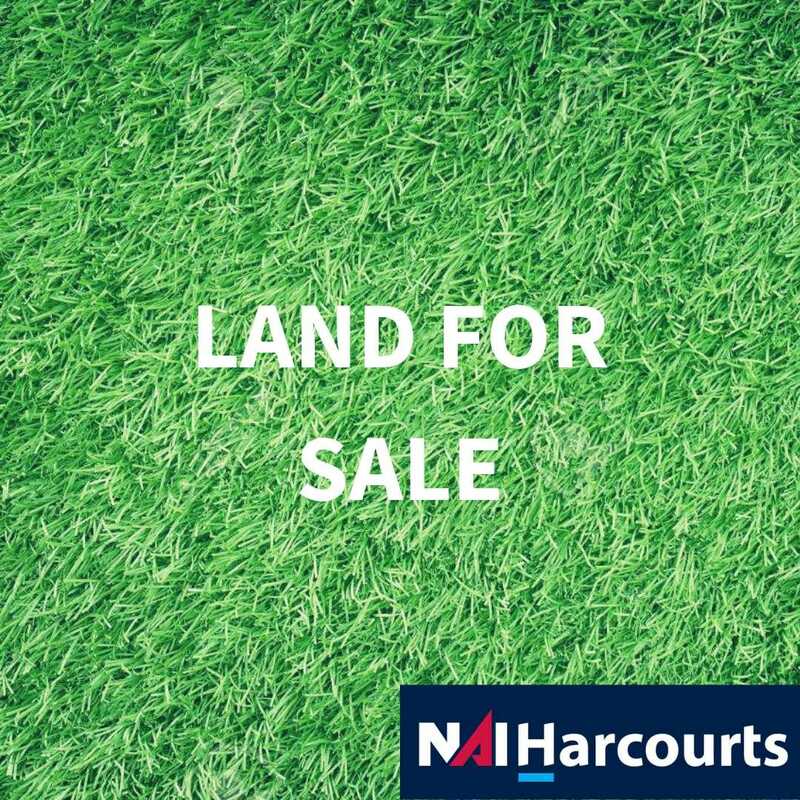 Great Location Look No Further! 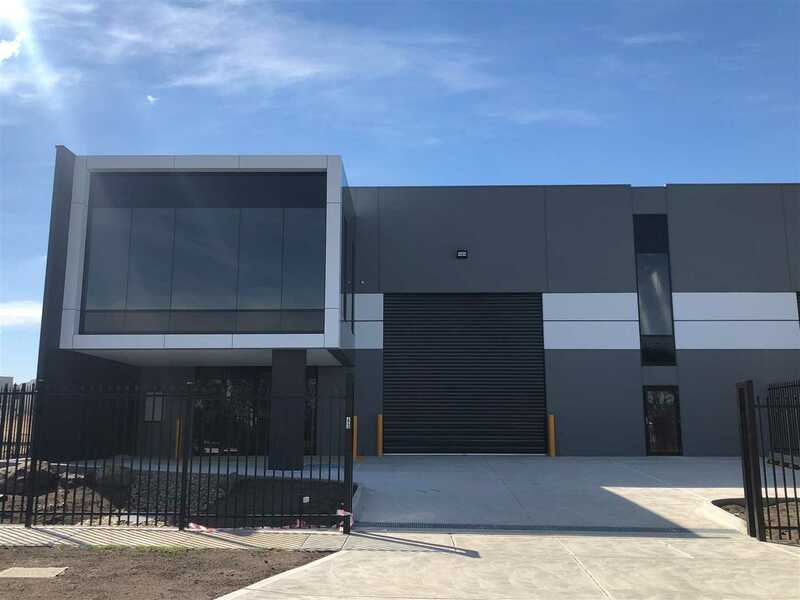 Located only meters from Cooper street, hume fwy and the wholesale fruit and vegetable markets this outstanding opportunity awaits your business. 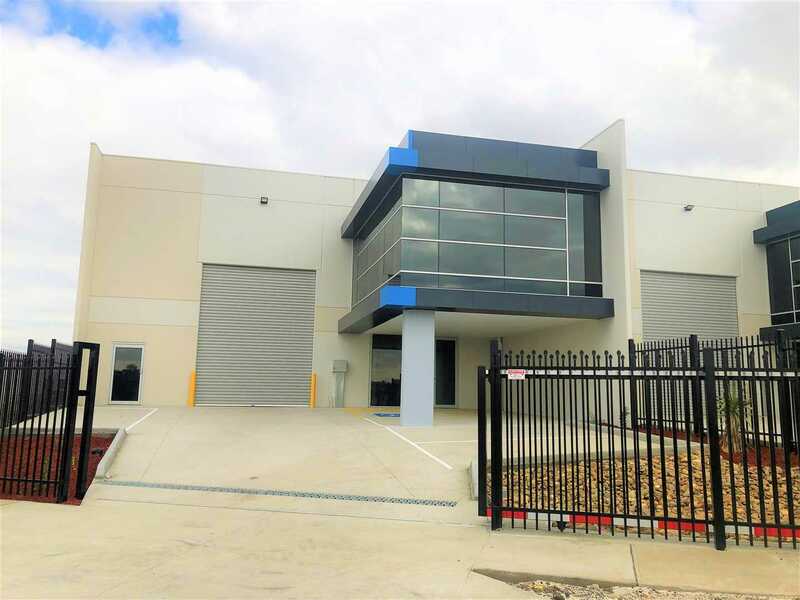 Stand out from the crowd with an imposing presence in this quality location. 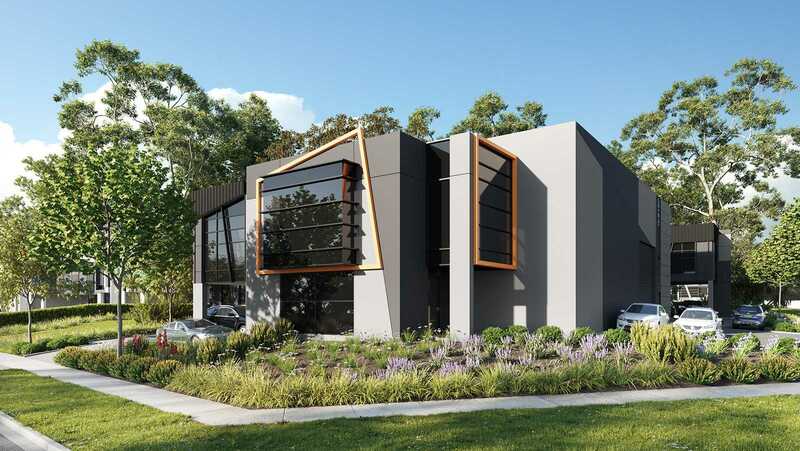 Offering A Grade offices with all amenities to 1st floor offices including ducted reverse cycle heating and cooling inspection will surely impress. 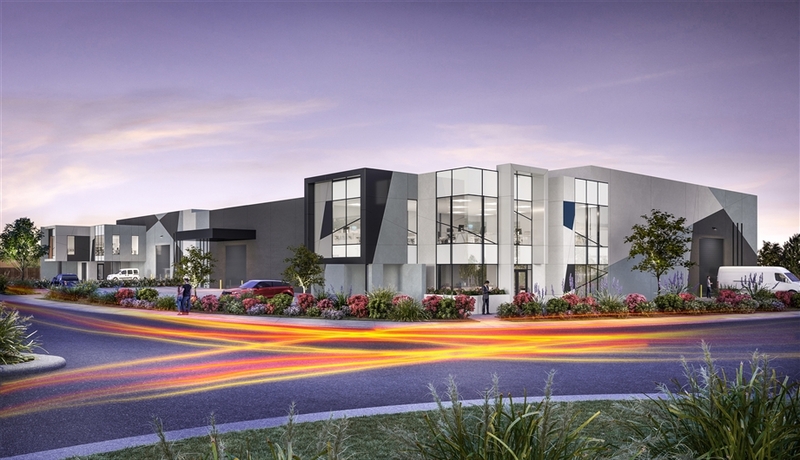 Located only metres from the Hume Fwy and Cooper Street opposite the Wholesale fruit and Vegetable markets. 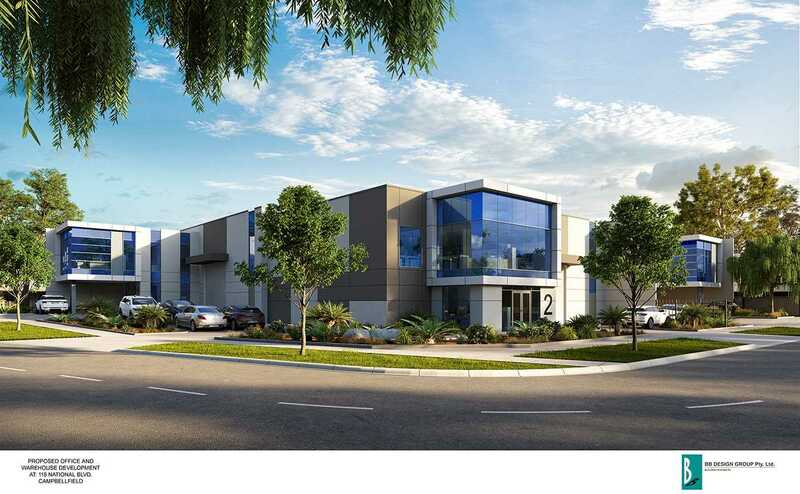 This immaculately presented office warehouse to be constructed to the highest of standards excellent internal clearance, clear span warehouse with corporate offices complete with ducted reverse cycle heating and cooling, first floor amenities, under cover loading docks the list just goes on and on.